en Esperanto! | in italiano! | på dansk! We are very happy that you are learning Esperanto with Duolingo – many of us here learned Esperanto online too. 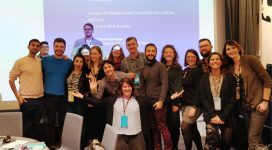 As we wanted to meet Esperanto speakers in person, we got involved in TEJO, where we participate in many different activities – all in Esperanto. What is TEJO? 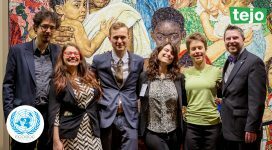 TEJO is the World Esperanto Youth Organisation that connects young Esperanto speakers and represents the voice of the Esperanto-speaking youth. Have a look around the website while you’re here, or get involved straightaway! 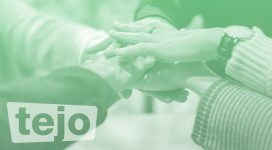 TEJO collaborates with a number of partner organisations, both within and external to the Esperanto movement. Or get a free sample copy of the TEJO magazine Kontakto in Esperanto. 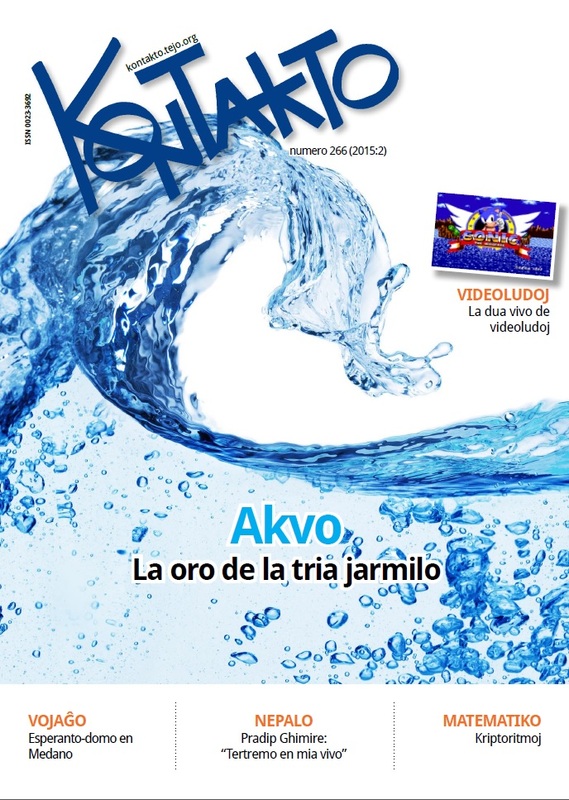 Just email duolingo@tejo.org and you will receive the magazine as a reply. 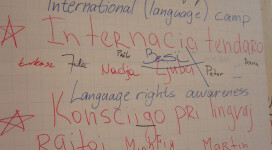 So you’re learning Esperanto — what next?